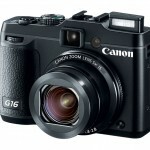 Canon updates their top-of-the-line G-Series today with the new PowerShot G16. From the outside, the G16 looks almost identical to the G15. 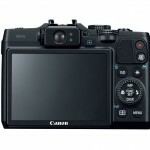 However, there are a couple of very important internal updates: DIGIC 6 processing for improved speed, auto focus performance and image quality; and built-in Wi-Fi connectivity – a first for the Canon G-Series. Design-wise the G16 remains pretty much the same as the G15, with the same solid build, DSLR-style external controls and 5x 28-140mm f/1.8-2.8 zoom lens. Canon hasn’t said anything about improved image quality and the G16 appears to have the same 12.1-megapixel CMOS sensor as the G1. However, the DIGIC 6 processor, introduced early this year in the PowerShot SX280 HS pocket superzoom camera, should provide better noise control at high ISO for JPEG images. RAW image quality, which doesn’t benefit from image processing, should be the same as the G15. The new DIGIC 6 processor isn’t just for image quality. With the G16, better processing makes it possible to record full HD video with stereo sound at 60 frames per second. Full resolution still photos can be captured as fast as 12 frames per second and Canon claims the camera can shoot over 500 full-resolution images at 9.3 frames per second with a proper capacity SDHC/SDXC UHS-I memory card. 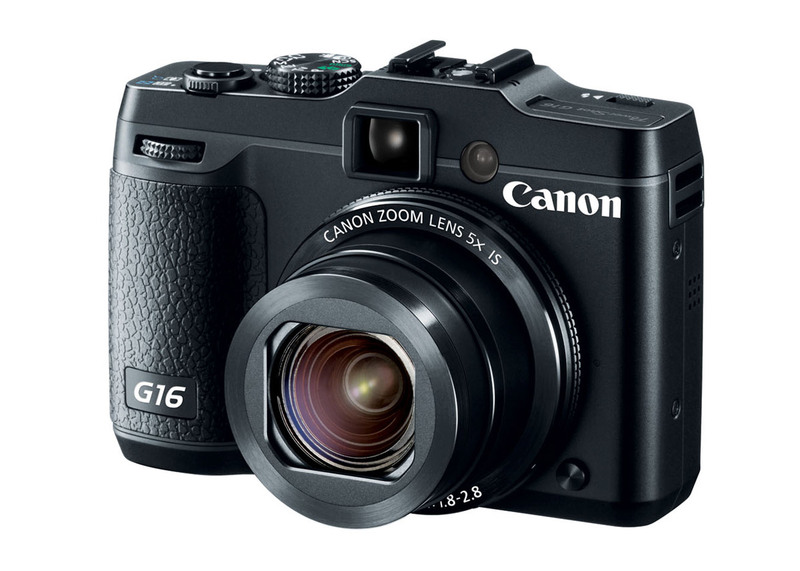 The G16 also has quicker auto focus and reduced shutter lag, compared to the G15. Canon is making a big push to add Wi-Fi connectivity to all of their product lines and the PowerShot G16 is the first G-Series camera to get built-in Wi-Fi. You can use it to wirelessly upload to Canon’s Image Gateway cloud service, to your computer, or with the free CameraWindow app, to iOS and Android mobile devices. And for anyone who used a previous Canon Wi-Fi camera, they’ve also simplified the setup process to make it even quicker and easier to get connected. Hasselblad Stellar - The Rolls Royce of Point-And-Shoots?